With a front yard, an indoor lobby, and a rooftop there are plenty of spaces to help you meet other travelers and exchange stories. 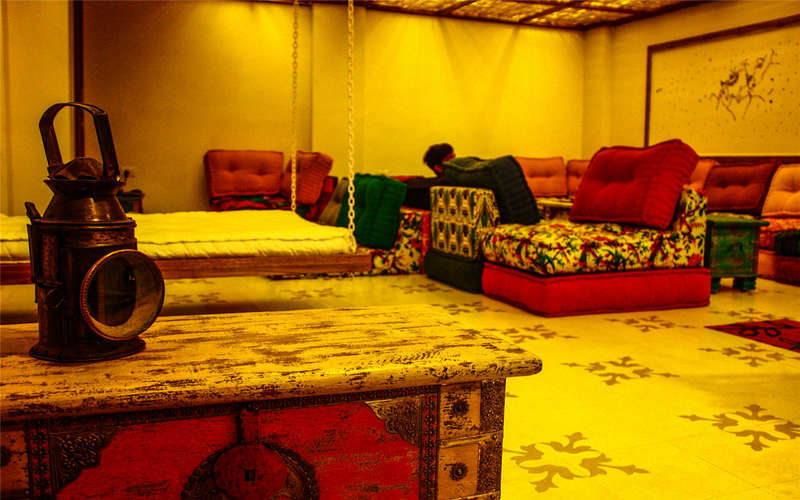 The rooftop, with a view of the Nahargarh Fort, is the perfect place to unwind with a cup of tea, and the front yard is ideal to sit with a book or chat with a newly made friend. 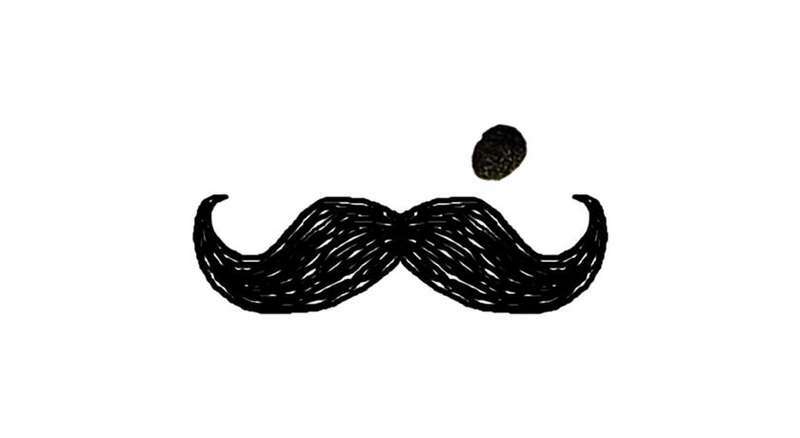 Moustache is located in the heart of Jaipur; 500m from the main bus terminal and 900m from the train station. The Old City is less than 2kms; or a Rs.30-40 rickshaw ride away. We understand that India can be daunting for first time travelers, so we are always there to help you plan your India trip with the best travel assistance. - Train station is just 10 minutes walk and Bus station is just 5 minutes walk. - Colorful and lively Common Area. - Rooftop restaurant and chilling space. - Lots of cheap eating places near the hostel. a) Coming by Rickshaw/Tuk-tuk: ask your driver to take you to Atithi Guesthouse. If Atithi Guesthouse is on your left, go past its main gate and turn into the first street that’s going left after that. If Atithi Guesthouse is on your right, turn around and do the same ;). 2/ From the bus terminal: you should ideally walk from the bus terminal. 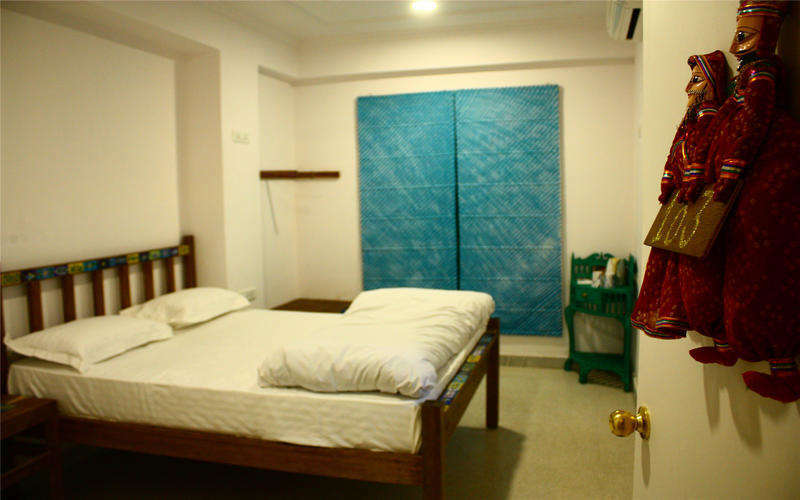 1)We send you an email with detailed directions to the hostel and how to avoid the common Jaipur scams within a few hours of receiving your booking. Please read this email carefully. Look at your spam folder in case you do not receive the email within 12 hours. 2) If you are arriving very early, please make sure you book the previous night. The earliest check-in is 230pm on the day of booking (e.g., for a booking of the 12th, earliest check-in is 2:30pm on the 12th). You are welcome to wait in our common room if you would like, but for 3-4am arrivals, we recommend booking an extra night. 3) Credit cards accepted with 2.5% additional bank charge. 4) One day advance notice for free cancellation. 5) No children below the age of 18 allowed. 6) 24-hour check-in permitted but earliest check-in for the night is 2:30 PM. Latest check out is 12:00 PM.